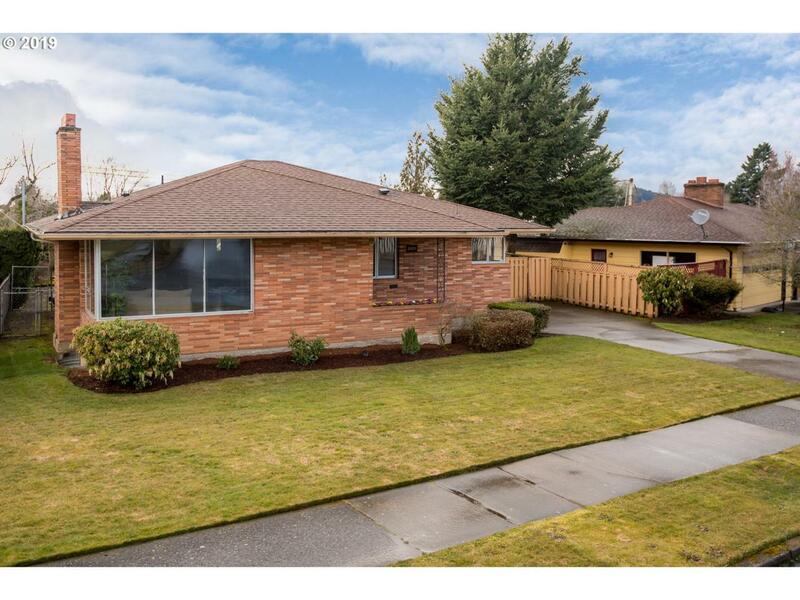 Charming Mid-century home in desirable Cherry Park neighborhood. Conveniently located near the freeway and public transportation. 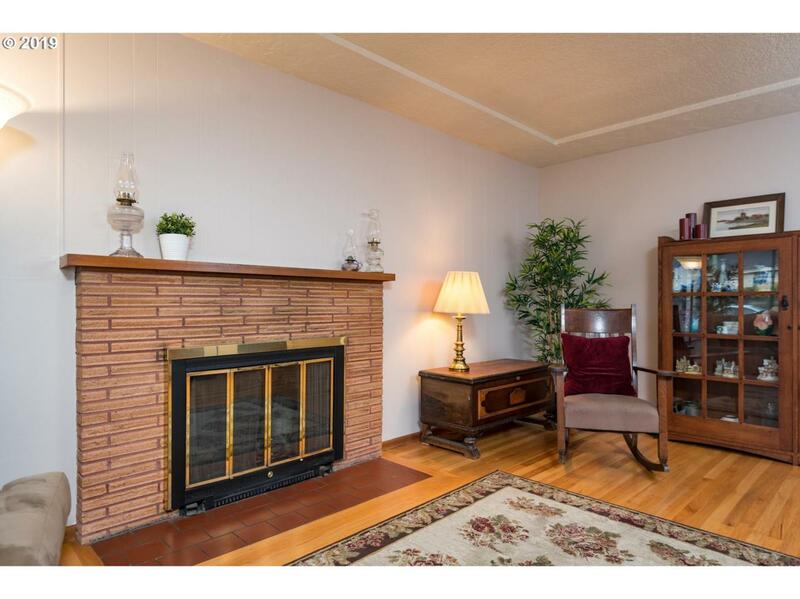 NEW furnace, hardwood floors, master on main, two wood-burning fireplaces, updated kitchen and bathrooms. Home was Re-roofed in 2010. 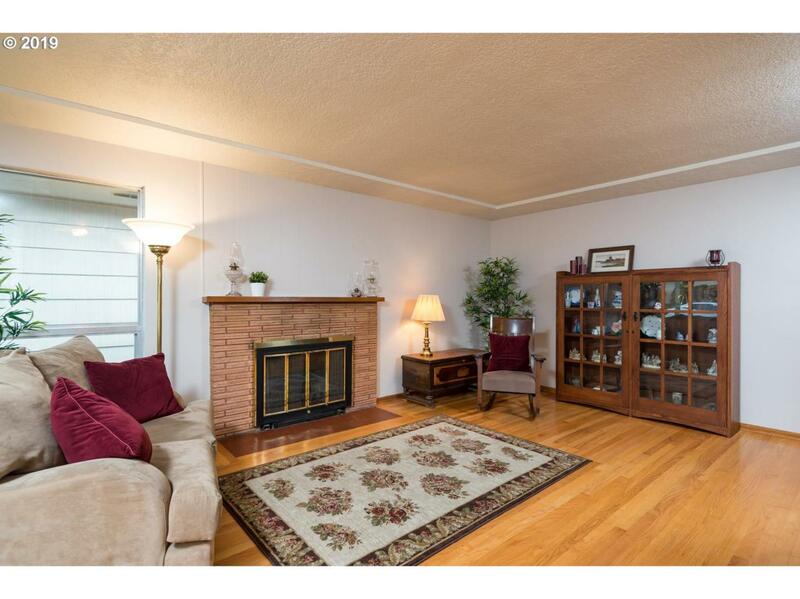 Downstairs, full bath and two bedrooms (non-conforming), and two LARGE bonus rooms. Ample storage throughout. 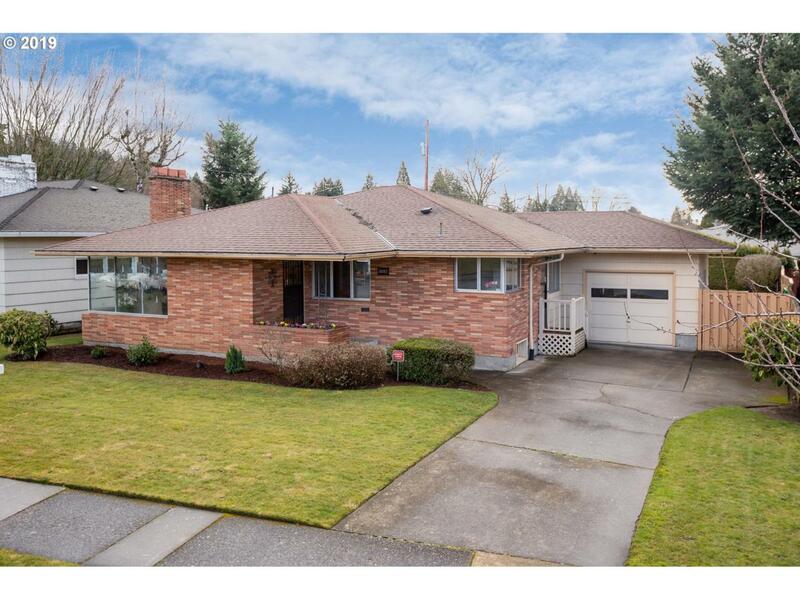 Tasteful landscaping and well maintained, sizable in-ground pool.